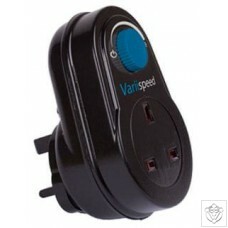 The Variispeed Single Fan Speed Controller adjusts and controls the speed of your fans. This then ensures a long life for the fan motor. It has variable speed control along with full power or completely off and is suitable for up to 300w. ..